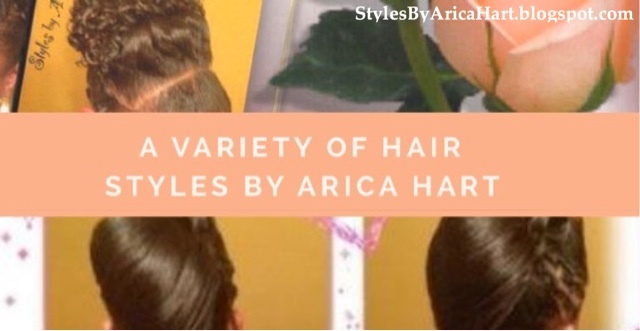 Here are a variety of hairstyles for women. 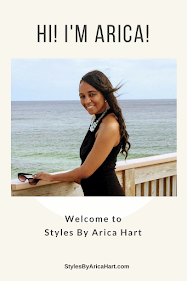 As you know, there are different strokes for different folks, so check out these hair Styles by Arica Hart. 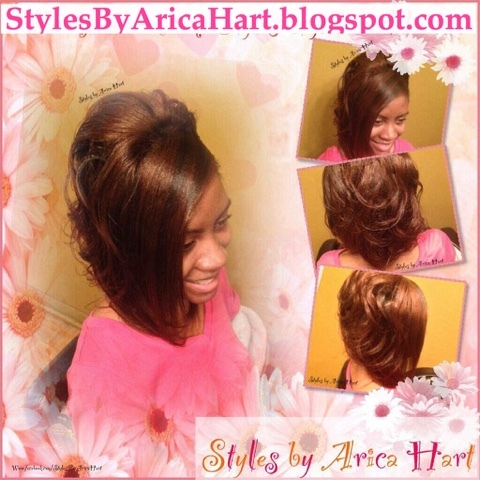 Below are two Beautiful and stylish up-do hairstyles created with twist and fold overs. 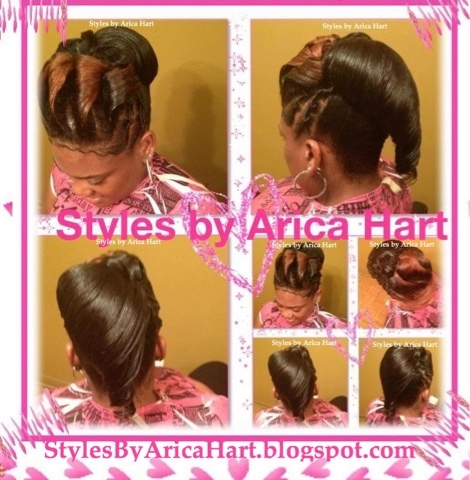 Also a beautiful wrap hairstyle. ✪✪ Call 803-215-1843 to make your appointment. 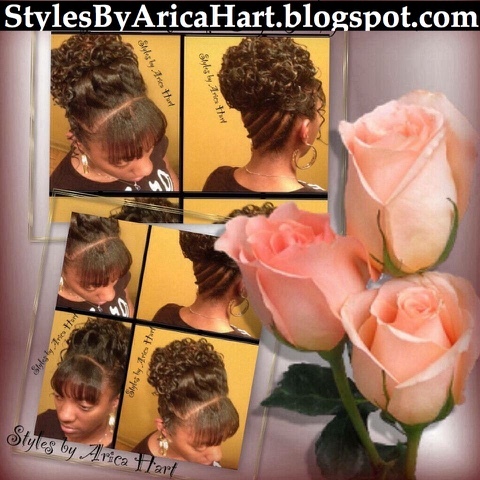 Hairstyles for the trendy woman.